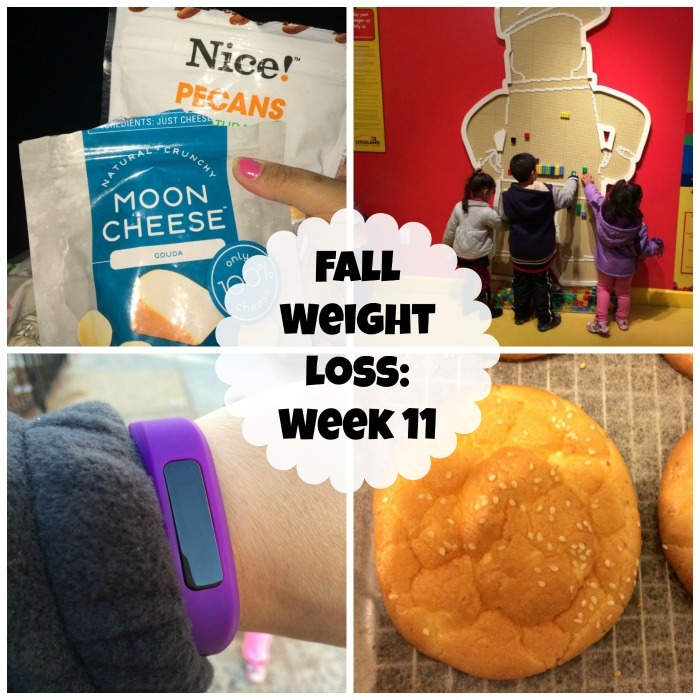 I lost 1.2 pounds for a total weight loss of 33 pounds. I just didn't feel like exercising this week so I spent all of my energy homeschooling my daughter and getting lots of blog work and promoting done. My daughter is going through a stage of not wanting to do "Learning Time" so I have so sit with her and make sure she does it right. I also spent a lot of time promoting my posts this week. I never knew how much work went into promoting a Holiday Gift Guide! I stayed on plan the entire week and enjoyed eating some Oopsie Rolls with my meals. I was eating some almond flour minute buns for a while but decided to give the oopsie rolls another chance. The oopsie rolls are less carbs and calories and so fluffy and delicious! 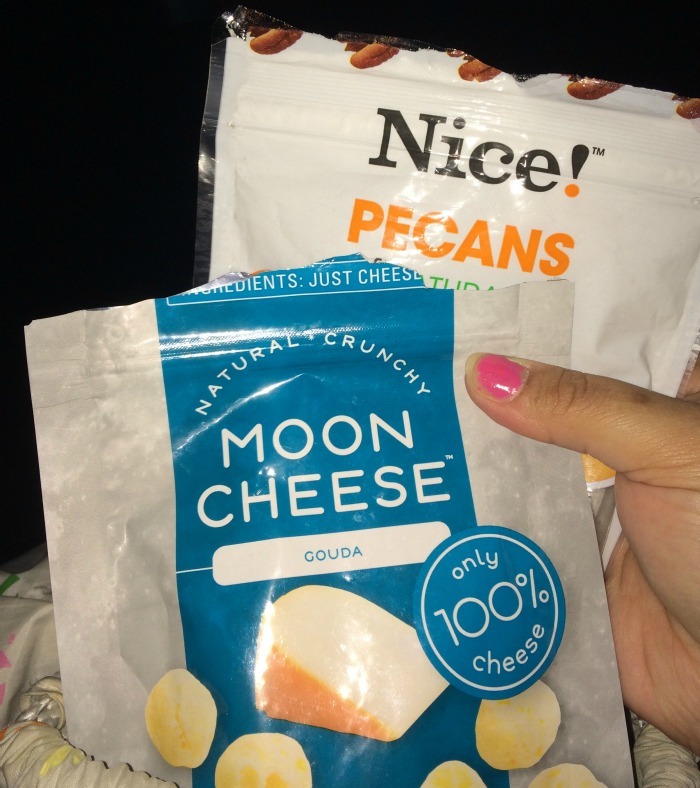 I went out to the movies to watch Peanuts with my husband and daughter and brought in some Moon Cheese and pecans to snack on. Then we went out to Texas Roadhouse and I had a delicious steak and salad. It has been so easy for me to stay on plan with Keto eating because there are so many yummy foods you can have. I didn't do any formal exercise at home this week. I went out for a walk on Thursday with tons of shopping and running around that my feet hurt when I got home. On Friday I ran around with my niece, nephew and daughter in Legoland to check out the Star Wars Display. 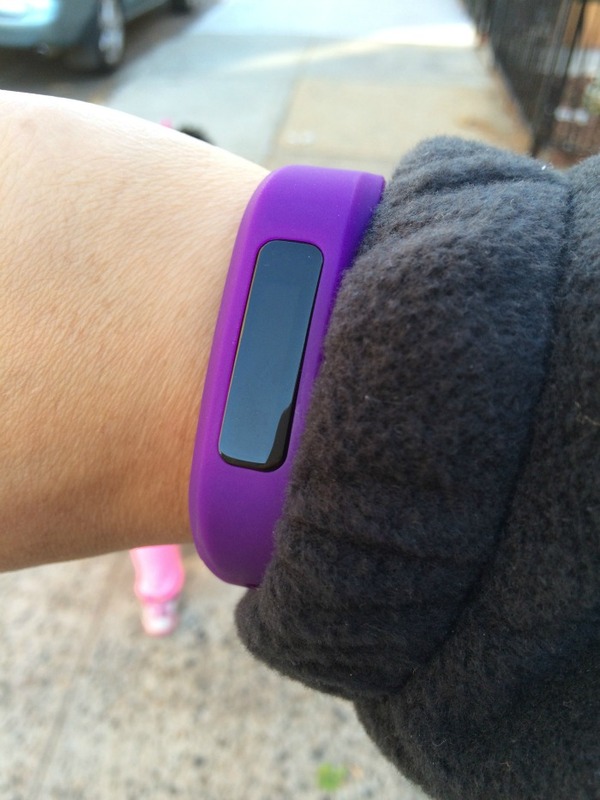 Then I was so excited to get my REM Active activity tracker so I decided to test it out with a walk with my daughter on Sunday. Start TaeBo and strength training workouts at least 4 times this week. Test at least two Thanksgiving keto recipes. How do you motivate yourself to exercise when you don't want to? I don't exercise--I know that is not good but the pain is too great and I always end up hurting myself! I don't feel all that safe walking where I live now that I am not allowed to have a dog-so that is out. You are doing just fine and I bet you got those 8000 steps in walking that mall! Irl, I know itis not easy. I need to drop just a couple but I can see with the holidays coming on, I will not enjoy all my food:). If I exercise, I will but daylight saving time is over so is exercise...:). Got to eat well now and not indulge. Easy to say! I always find it difficult to balance my blog work and taking care of myself. I tend to focus on my blog and promoting. I think it's almost time for me to consider an assistant, but I'm just not making that much money yet. Anyway, I'm glad that you still had a good week with your weight loss. Keep up the good work! Keep it up! I find I have trouble with nuts, it's too easy too eat multiple servings at once. How do you keep from doing that? I used to go to gym thrice a week, and I think it doesn't work, I like your idea. Thanks for motivation.